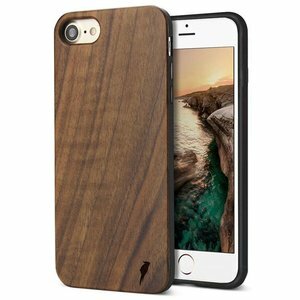 Looking for a stylish way to protect your iPhone 7 plus / 8 plus? The Guardian fulfills your needs! The Guardian is the flip case model from the Woodiful collection. It makes sure that your iPhone 7 plus / 8 plus is protected in a stylish and robust way.